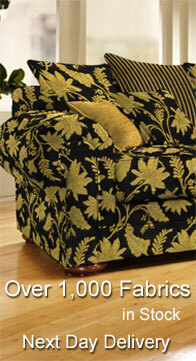 Founded in 1960, Tabetex has grown to become the leading weaver of upholstery fabrics to the Irish market. 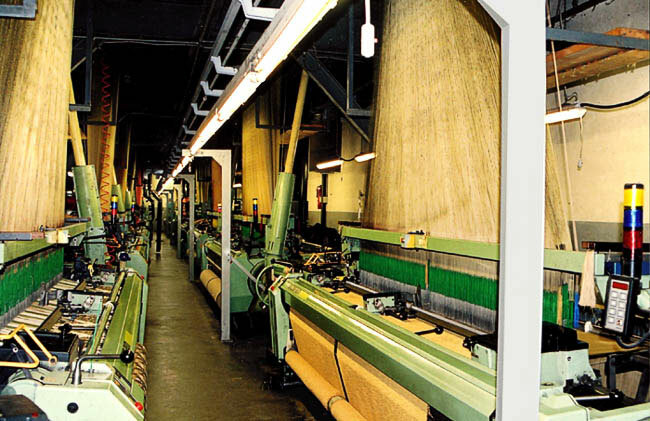 At our premises in Shercock, Co. Cavan, we handle the complete weaving process in-house. 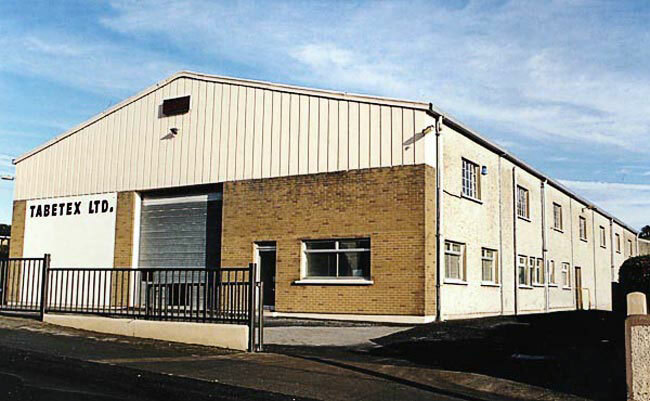 Extensive and continual investment in machinery, technology and systems, particularly in the last decade, has resulted in a thoroughly modern weaving plant offering a broad range of capabilities. 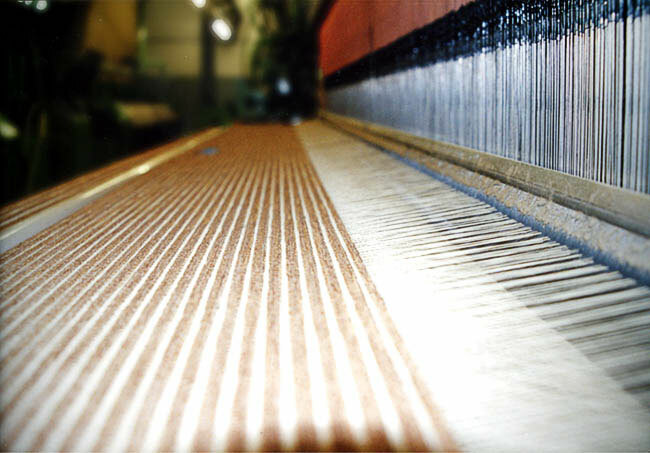 Weaving on a 24 hour basis, we seek to gain the maximum manufacturing efficiencies resulting in the most competitive prices for our customers. Through a greater level of flexibility and versatility, we aim to maintain a superior level of service to our customers, working closely with them in the development of new fabric ranges for their own particular markets. If you wish to know where we are located or how to get to us please click here. Click on thumbnails above to see larger image.